Chances are, you’re probably vaguely familiar with that asbestos is, or at least that it’s dangerous. You may not be able to afford to be so naive about it though. Even though the use of asbestos peaked more than 30 years ago, Mesothelioma is a slow-to-develop, incurable and deadly cancer that is still being diagnosed to nearly 3,000 people in the U.S. each year. Asbestos is still in many Michigan homes and commercials buildings, so you owe it to yourself to find out all you can about this toxin. Asbestos was used in the construction of homes and other buildings up until the 1980’s. 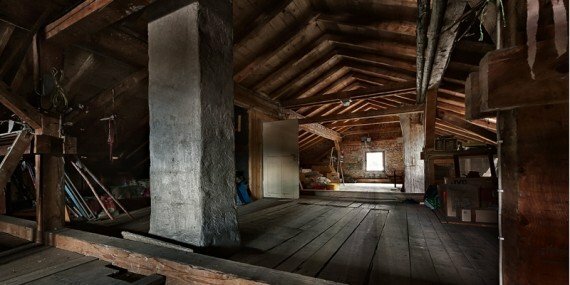 You may only know to check for asbestos in the attic or within the walls, but some commercial buildings and residential homes were actually originally built with asbestos floor tiles as well. Hot water pipes, bathroom insulation, and garages are all potential hot spots for asbestos. It is very difficult to identify the presence of asbestos just by looking at it. As a general rule, certain building materials installed before the late 1980s possibly contain asbestos. However, the only way to be certain is to have a sample of the material analyzed by professionals. 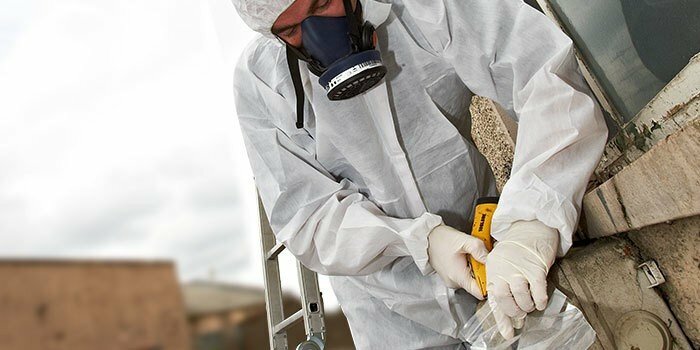 Asbestos is extremely toxic and should be handled only by professionals who are trained in the removal process and are wearing the necessary safety equipment. In Michigan, the removal experts are at Clean Cut Abatement. 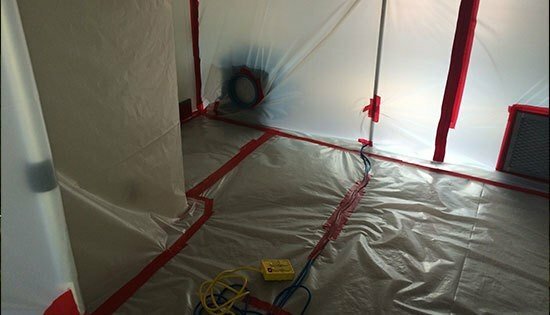 We are a local and trustworthy business with years of experience in asbestos testing, asbestos abatement, and lead removal. Our full-time technicians are licensed, certified, and undergo extensive background checks for your safety and satisfaction. 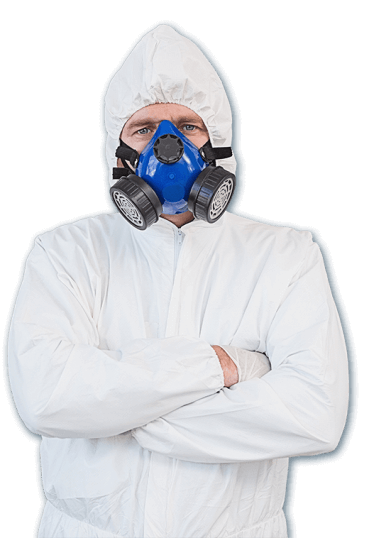 If you think your home or business has asbestos and would like to schedule a consultation, call us toll free today at 1-800-975-1697 or contact us via our online form.